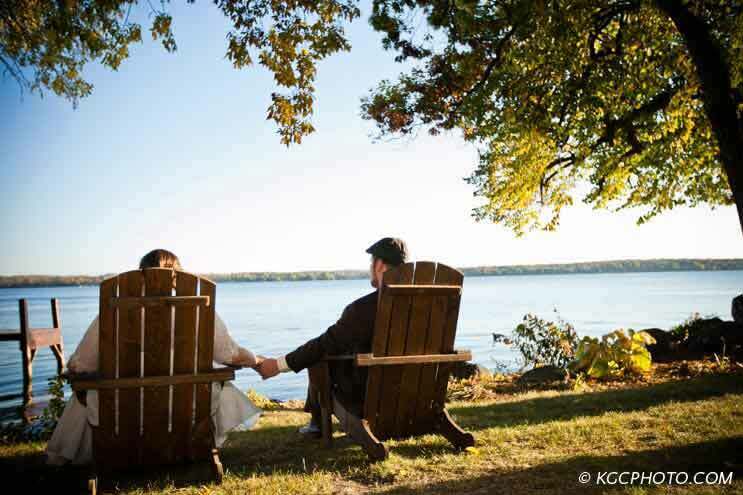 For years, newlyweds have told us how their Heidel House wedding provided happy beginnings to a new life together and a memorable experience for their guests. Special announcement: Heidel House will not be hosting any weddings in 2019 due to anticipated property changes. 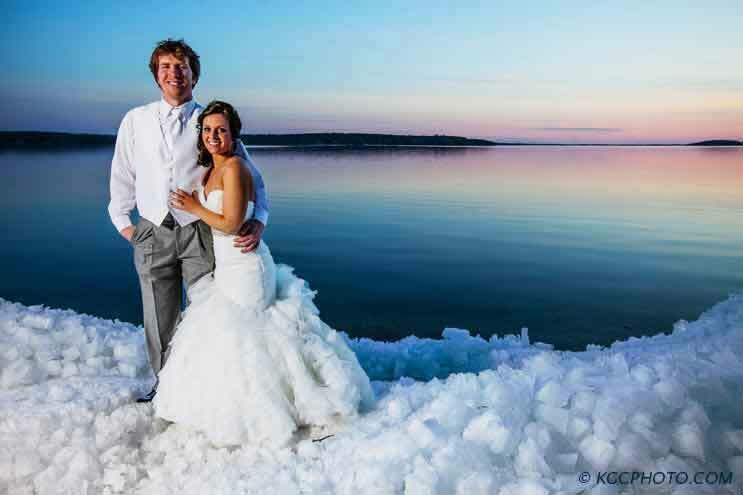 "Heidel House was a fantastic location for our wedding. They handled everything, including catering, tables, chairs, etc. as well as the location, general coordination and planning. All of the staff were extremely helpful, the service was amazing, and we were SO happy we chose to do our wedding there." "This was the perfect place for our wedding, the setting was beautiful and Star was such a joy to work with!! She made every part of the planning easy and stress free!! She knows her stuff and she was checking in with me regularly and just made my day worry free!! The location is amazing, our ceremony was on the Grey Rock Lawn with the reception in the Sandstone Room, and it could not have been more perfect. The rooms were clean, and the service from everyone was exceptional. Thank you for making our day nothing short of perfect!" "We had such a fabulous wedding at The Heidel House this past weekend! We had our ceremony on the Grey Rock lawn and our dinner/reception in the Lower Boathouse. Both locations are fantastic! The Grey Rock lawn was beautiful with the backdrop of the lake. It was absolutely the ideal location for us. The Lower Boathouse was great as well. It was very nice to be able to go onto the patio after dinner to cool off from the dance floor. We also had our rehearsal dinner at the Grey Rock. It was a great meal and the servers and cooks were perfect. I didn't coordinate the dinner, but I heard that Bryan, the chef, was great to work with. And he cooked up a great meal as well! Kudos to all of the staff of Grey Rock and The Heidel House. Everything and everybody that we dealt were all amazing. The staff went above and beyond to make sure that everything was perfect. If you happen to get lucky and get perfect weather like we did, you will be have the best wedding ever. We literally were told throughout the night by our guests that this was the best wedding that they've ever been to. I don't think we deserve any of the credit - it should all go to The Heidel House and Star especially. Speaking of Star (the catering manager), she served as our wedding coordinator basically, and she was absolutely amazing! I can't say enough great things about her. She was extremely responsive to all of our questions and requests, and she was completely on top of everything - she had notes on just about everything regarding our event and knew every little detail that we had requested right from the start of talking with her. Overall, I think Star is what took our experience with The Heidel House from good to amazing. Thank you, Star! There isn't enough space to go through all of the positive experiences we had with this location. I highly recommend using The Heidel House for a wedding or as a weekend getaway."